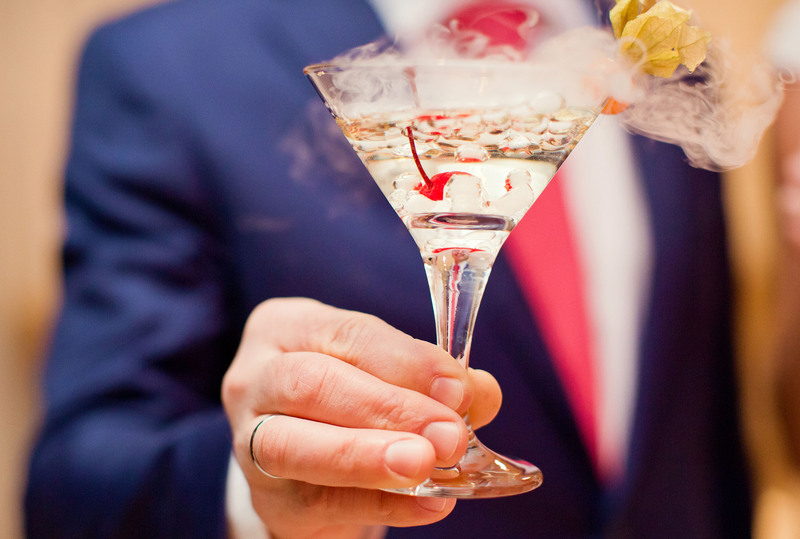 A memorable Molecular Aperitif experience you will never forget! 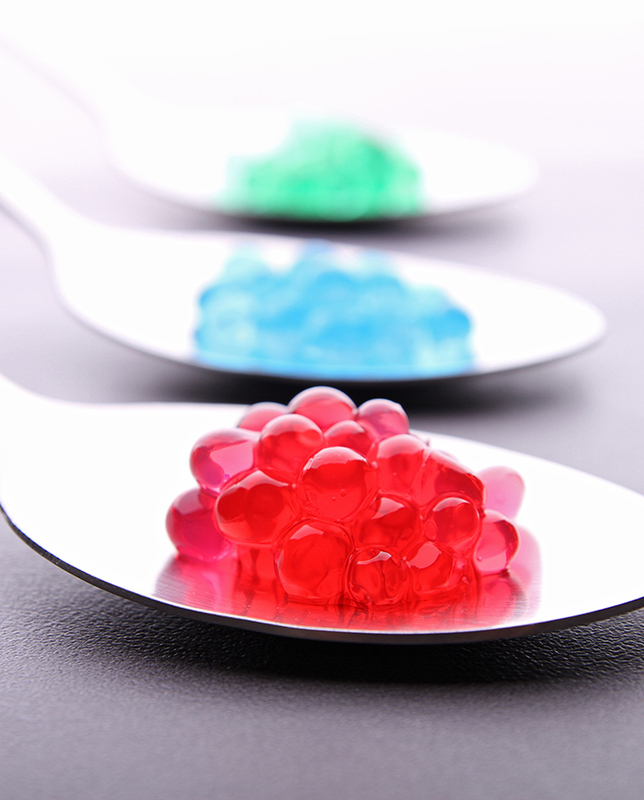 Our Molecular Aperitif experience is inspired by Ferran Adrià who is considered as one of the best chefs in the world. 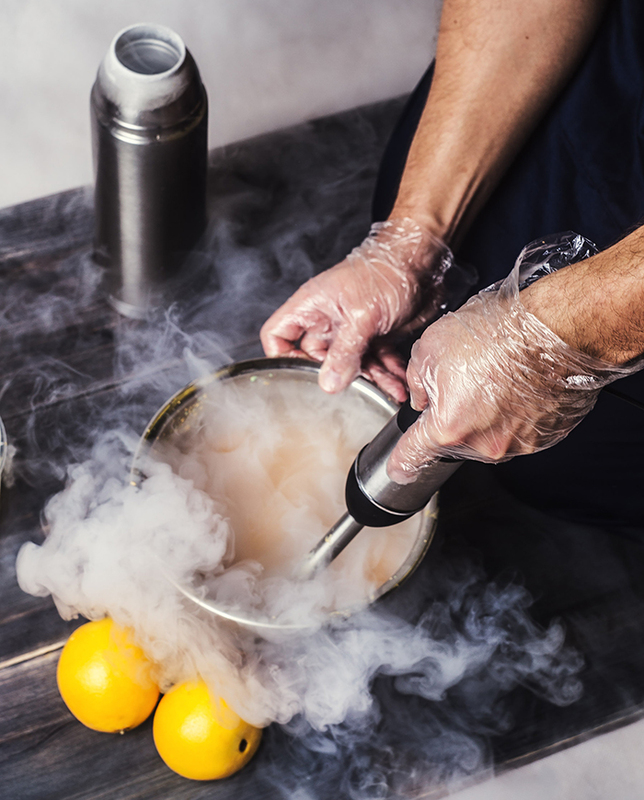 Head chef of the El Bulli restaurant in Spain started a gastronomic revolution that has seen the chefs rise such as Heston Blumenthal to use new ingredients and create magical touches to dishes. Welcome to the weird and wonderful world of food and science. Have you ever wondered how the new generation of chefs do it? We will inspire your guests with a variety of demonstrations, guests can take part in the interactive zones or simply watch and enjoy. From bubbles in cocktails that burst with flavour in your mouth, to creating magical canapés; our culinary techniques create a unique business platform for a wonderful networking Molecular aperitif experience. We use both classical and modern techniques to create a unique and memorable event that will resonate with guests for many years to come. See smell and taste the difference in this fascinating team activity like no other. Our famous lava lamp cocktail on arrival. 17:00 Events crew arrive onsite and set up, this can be at any venue or location nationwide and beyond. 18.45 Room is set and our event host will meet your point of contact. 19.00 We warmly welcome your guests with our house cocktail. 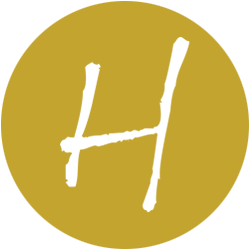 19.15 Event commences; depending on your requirements will depend on how the event runs, we can either host structured formal activity and facilitate a demonstration from a staged area to the entire group or have cook zones around your venue with hosted demonstrations for a more relaxed informal event.